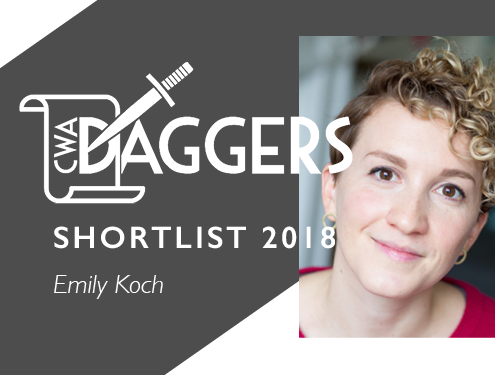 In the lead up to the announcement of the winner of the CWA Ian Fleming Steel Dagger Award we interview the shortlisted authors. 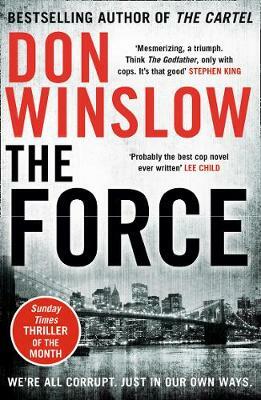 This week we talk to Don Winslow, a previous winner to discuss his shortlisted book, The Force. 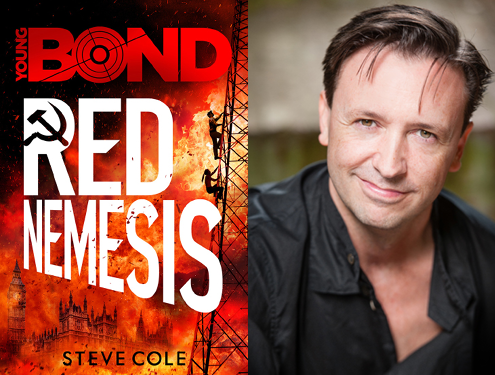 How does it feel to be on the shortlist for the CWA Ian Fleming Steel Dagger? It feels great. Looking at the list of former recipients and current nominees, I’m honoured to be in their company. These are people whose work I admire, and some of them I’m lucky enough to call friends. Also, the UK means a lot to me – I lived there for over twenty summers and my first book is set there. So it means a lot. If you could summarise The Force in ten words, what would you say? A cop is caught between two conflicting codes of honour. I don’t outline or ‘plot’. I think a lot about character first, and won’t start writing until I think I know the main characters really well. I strongly believe that action – and therefore plot – should flow from the character. If I get the character right, then what he or she does will be right – or at least I’ll know it’s wrong after having taken a wrong turn. So once I know the character, then I just jump into the deep end and hope not to drown. There are so many, but, of course, we could start with Fleming himself. As a kid, I was very taken with From Russia With Love. Rereading him later, on a different level, I was so struck by his forceful economy of words. (When in doubt, go back and study the masters.) I’m reluctant to give lists like this for fear of leaving someone out, but among the current folks, I certainly admire Lee Child, Greg Iles, Michael Connelly, Meg Gardiner, James Ellroy, Lou Berney, Karin Slaughter, Michael Robotham, Bill Beverly, Megan Abbott, Adrian McKinty, Steve Hamilton…there are so many. As I got a chance to say recently at the Theakston Old Peculier Crime Writing Festival in Harrogate, the state of our genre is strong. I think the answer is in the word itself – the thriller should give the reader a visceral jolt at some level – a thrill – whether it’s story, suspense, setting, action, character, style or some sublime combination of all those elements. The great ones do all that – put you beside a character that you care about, in a place and time you find compelling, with jeopardy that you feel in your blood. And the very best do it with a style and panache that is, in itself, thrilling.